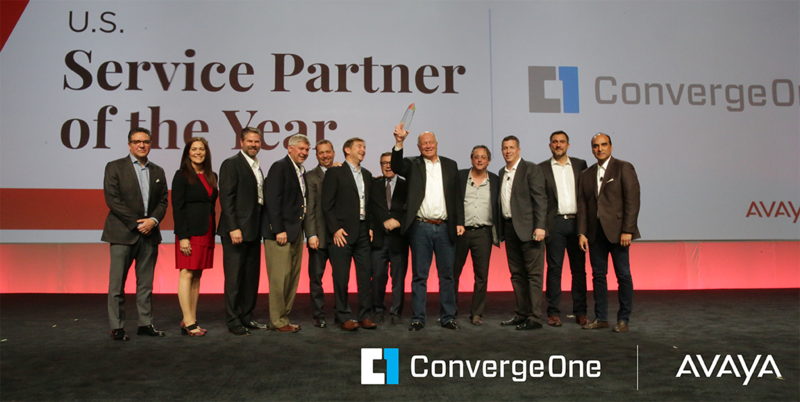 ConvergeOne is Avaya's 2018 U.S. Service Partner of the Year! By partnering with ConvergeOne to implement and manage Avaya’s Breeze application platform you’ll be working with Avaya’s Overall Partner of the Year 2016, meaning you can be sure to maximize Breeze’s full potential. We are one Avaya’s largest business partner, have been named Avaya’s Business Partner of the Year twelve times, and we have more than 1,350 employees in over 75 branch offices meeting the needs of enterprise and IOC customers across the country. Anytime, anywhere collaboration is possible with ConvergeOne and Avaya Equinox. The experience is everything. ConvergeOne and Avaya Oceana: An Entirely New Way to Design, Deliver and Manage Customer Engagements. Innovate, stay secure and ahead of the competition with ConvergeOne and Avaya UC & CC solutions. Develop communication-enabled applications and workflows faster, easier, and with greater capabilities. Transform the way your team works together with Collaboration and Unified Communications from Avaya. Put your networks on track today, so that they’re prepared for the future. 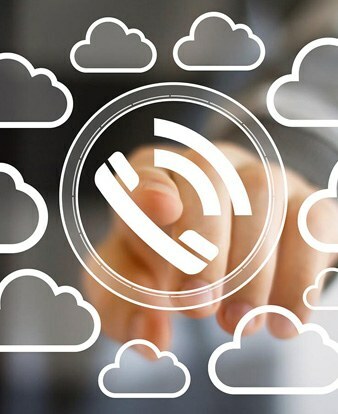 Avaya’s xCaaS, or “Any Communications as a Service” solution provides true usage based licensing, with utility style billing based on the average number of users provisioned each month. Combined with the efficiencies of a standard reference architecture for data center services, it enables us to offer an entirely new model for your UC and CC systems.